Meyers Nave opened its doors in 1986 with five attorneys in one office focused on one primary area of law. 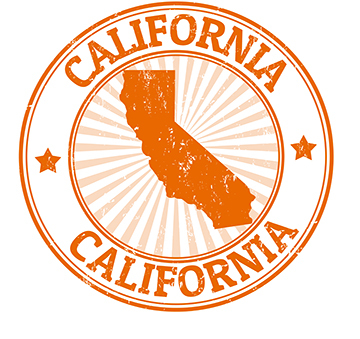 The firm has rapidly expanded to become a nationally recognized firm with five California offices where attorneys work in multi-disciplinary teams in nearly 20 complex fields of law. Our attorneys serve clients located throughout California, as well as clients based in other states who have operations and other interests in California. We are very proud of our reputation for responsive client service, excellent results, and expert knowledge of California law, public policy and government. Our attorneys, paralegals, law clerks and all support staff look forward to assisting you.